A business that began over 25 years ago out of the back of a 40-foot trailer, Kenneth Cole Productions has risen to the top of American fashion at lightning speed and set the standards for others to meet. 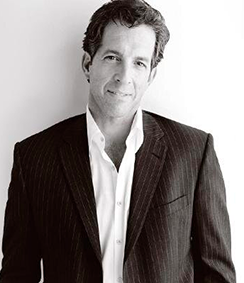 Kenneth Cole Productions is one of the most widely revered and consistently focused fashion companies with over 5,500 global points of distribution in 59 countries, including nearly 100 Kenneth Cole domestic retail stores and 75 internationally. 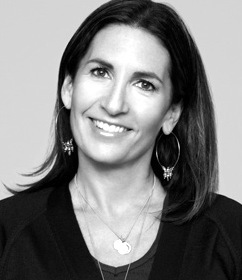 With retail sales in excess of one and a half billion dollars, the company has five lifestyle brands: Kenneth Cole New York; Reaction Kenneth Cole; Le Tigre; Unlisted; and Gentle Souls and there are currently 30 licensees that cover 71 dual gender and multi-brand product categories and 26 product categories from swimwear to kidswear to fragrance. Mr. Cole is the ultimate driving force behind all the brands and the company’s creative director in all areas from design to marketing. Mr. Cole has received numerous awards over the years, both as a designer and humanitarian. 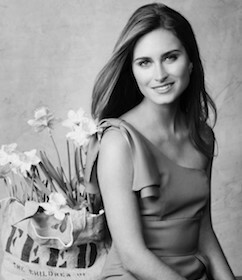 Most recently he received the Humanitarian Award from the Fashion Group International in 2009 and the Theodore Roosevelt Award for Corporate Social Responsibility from the Legal Aid Society, as well as the first ever Humanitarian Designer Award during the Islands of the World Fashion Week in 2008. He has also been named Man of the Year by Footwear News and Humanitarian of the Year by the Council of Fashion Designers of America (CFDA). Mr. Cole was also nominated Menswear Designer of the Year by the CFDA and has received the Fashion Award of the Year from New York Magazine and the Achievement Award from the Fashion Accessories Benefit Ball.